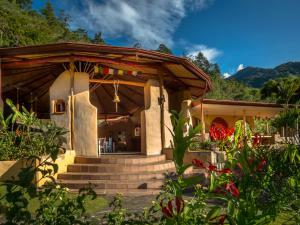 ﻿ Best Price on Rio Magnolia Nature Lodge in Dominical + Reviews! Offering an outdoor pool and a restaurant, Rio Magnolia Nature Lodge is located in Barú on an isolated 110-hectar property surrounded by jungle. It features on-site hiking trails. Each suite here is spacious and features a seating area and a private bathroom. Some have balconies, while the property also offers cottages with excellent views of the mountains. Free WiFi access is available in this lodge. 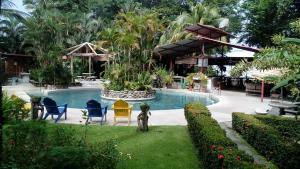 At Rio Magnolia Nature Lodge you will find a garden, a terrace and a bar. Guests will also find on-site waterfalls, a natural water slide and excellent bird watching. 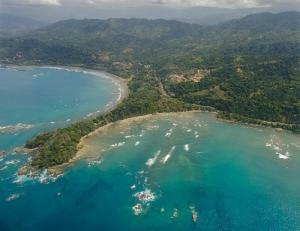 A shuttle service from San Jose, a 4-hour drive away, is possible, while Quepos is a 1.5 hour drive away. The property offers free parking. Please note that the property recommends guests rent a 4x4 vehicle property to reach the property. A shuttle service is also available. Please inform Rio Magnolia Nature Lodge of your expected arrival time in advance. You can use the Special Requests box when booking, or contact the property directly using the contact details in your confirmation.